Appreciating or appropriating Indigenous culture? 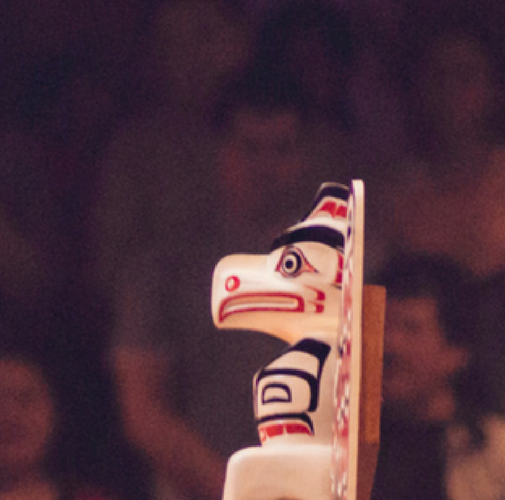 A reader recently asked us a question about talking sticks. We changed the question up a little so as to preserve the confidentiality of the questioner.